Busan, the second largest city in South Korea and the tourist capital of the country, is also known for their medical tourism. So much so that there is a Medical Street, where it is popular to schedule procedures. 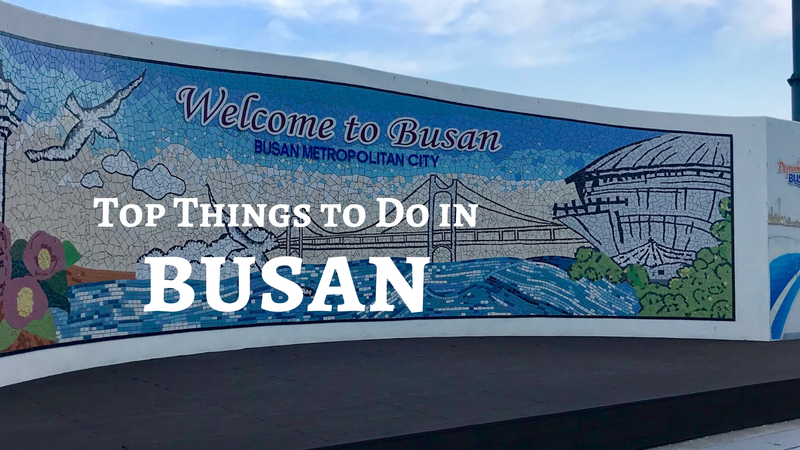 Approximately 60% of young female Koreans have had cosmetic surgery, which why you’ll see a lot of … Continue reading "Top Things to Do in Busan"